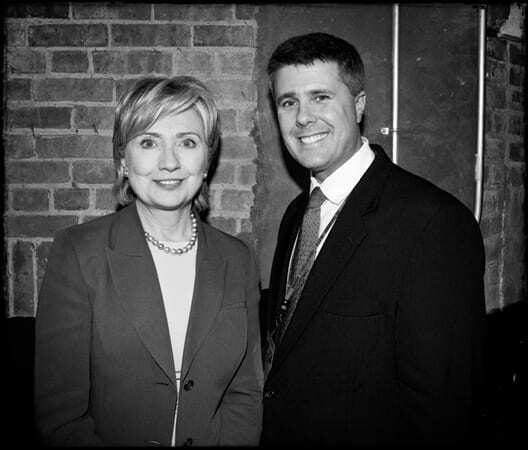 As house photographer of The Paramount Theater, I was asked to document Secretary of State and former First Lady Hillary Clinton’s visit to Charlottesville, Virginia when she was campaigning for President in 2008. I had a few minutes with Mrs. Clinton backstage and certainly enjoyed the experience of photographing someone who will certainly go down as an influential figure in our nations history. Rob Garland is the owner of Rob Garland Photographers, a company which specializes in photojournalistic wedding photography and has photographed many Charlottesville weddings since 1995. Rob prides himself on classic, intuitive, heartfelt documentation with the utmost in visual integrity and has documented many destination weddings throughout the U.S. and abroad. Rob loves imagery that fails to go in and out of style and personal touches.